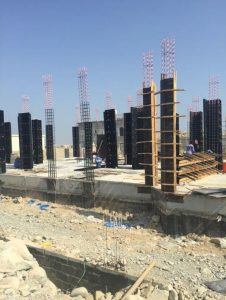 The new project in Dubai, U.A.E. 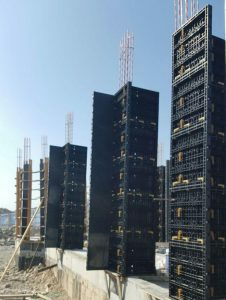 is well known for its columns, which cast by BOFU plastic modular formwork adjustable column panels easily. 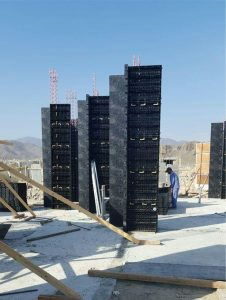 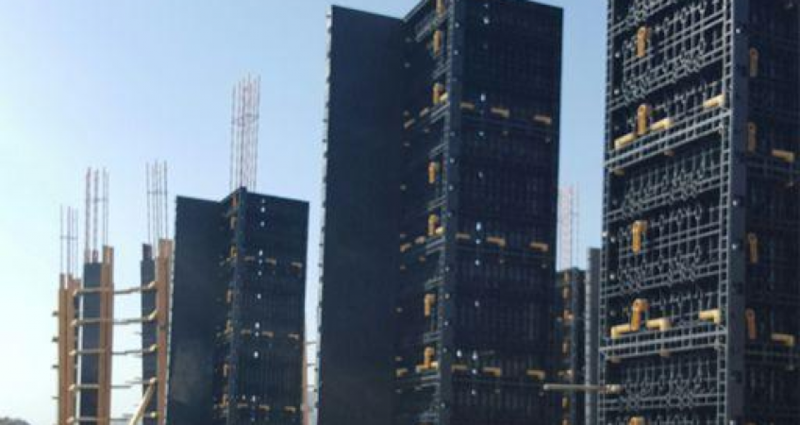 Most of the columns are 200x500mm, it is easy to do by advanced adjustable column formworks, the height for each column is 3m, which will need 16pcs of adjustable column panels for, and make a single such column need only 20 minutes, save lot of time compare with traditional formworks.